PHOTO: Back row (L-R) – Judges: Andrew Scheurmann, Dr Ioana Cozmuta, Dr. Nate Storey, Jeffrey Law, Dr Rosie Bosworth, Greg Chiocco. Front row team ‘Just Food’(L-R) Michelle Jia, Wyatt Smith, Zandra Vinegar, Deger Turan and Santiago Perez. 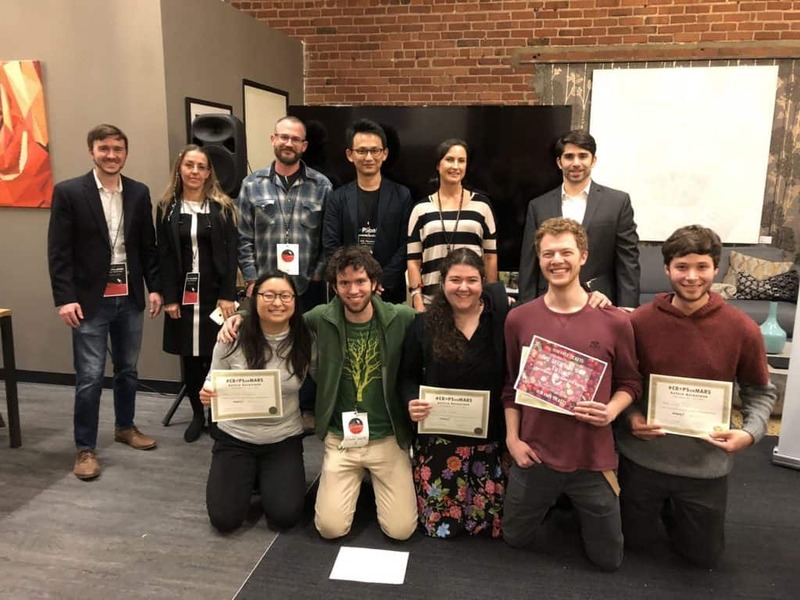 8 November 2017, San Francisco, USA: Hackathon team ‘Just Food’ and their innovative solution for utilizing the aquatic plant duckweed, took the win Sunday night at the inaugural 2017 Autogrow #CropsOnMars Hackathon. Global ag-tech company Autogrow acknowledged the solution was incredibly well thought out, achievable and original. “The team did an impressive job researching how they could not only grow duckweed in a challenging environment but how it could realistically sustain life on Mars,” said Autogrow CEO Darryn Keiller. ‘Just Food’ and nine other teams hacked for two days on software, data or design solutions involving plant biology, controlled environment agriculture and the Mars environment. The judges looked for originality, sustainability, scalability and the potential for reproducibility on Earth. Teams had the support of mentors and event organizers Autogrow and Silicon Valley Forum over the two days. “I was privileged to be a mentor covering all aspects of plant biology and lighting. It was also great hackers had access to other mentors from NASA, IBM, Microsoft, Plenty, Orange Silicon Valley and Western Growers to name a few. And of course, the support of event partner Silicon Valley Forum who found a wonderful venue to hack. Like plants, people thrive in the right environment and we had a great growing environment,” said Autogrow Director of Crop Science and Agronomy Tharindu Weeraratne. The race for the win was so tight that two teams took the runner up slot with one advocating collapsible growth chambers and the other a rapid deployable enclosure to be set up prior to astronaut arrival using robotic technology. Mr Keiller noted that although teams were competing against each other there was an impressive amount of support for one another. 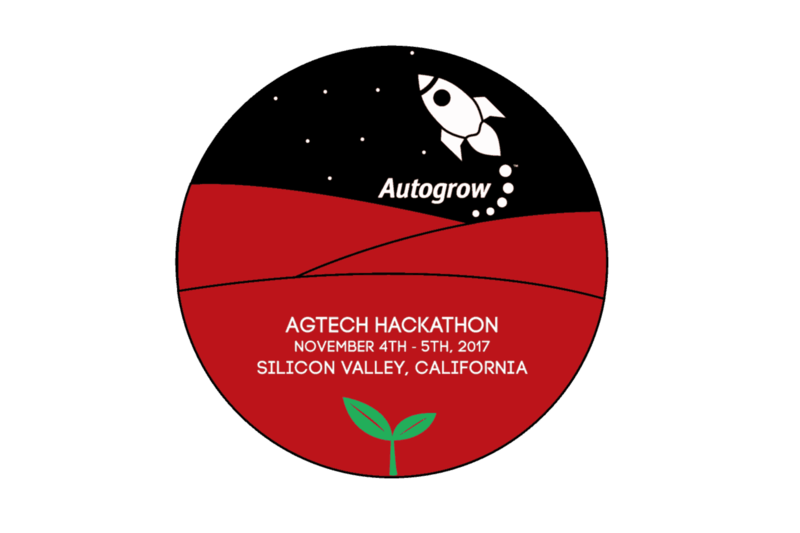 With the success of the inaugural event under their belt, Autogrow will announce new dates early in the year for the next #CropsOnMars hackathon, likely to be scheduled for late 2018 and held in Silicon Valley.